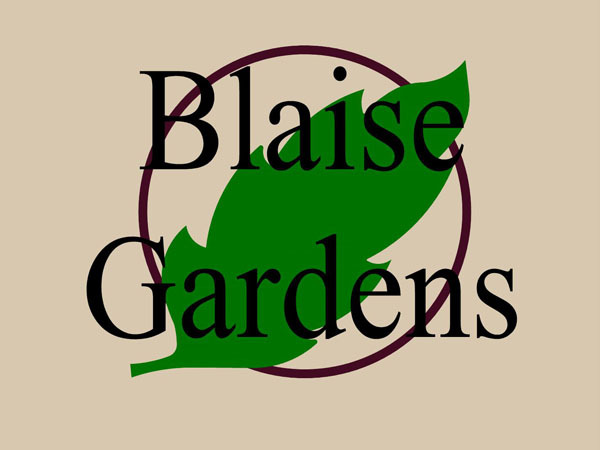 Blaise Gardens is a wholesale ornamental tree farm. 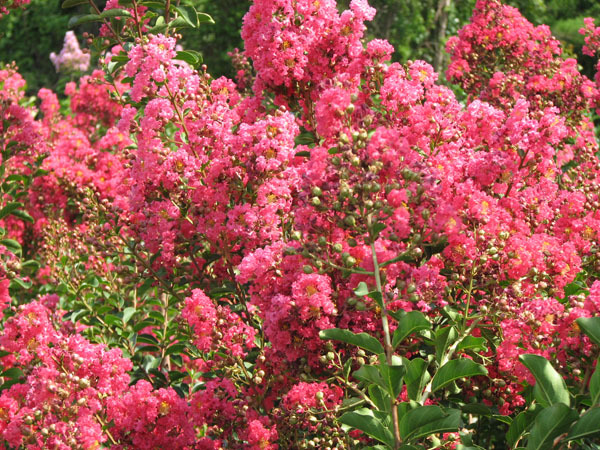 We started our business in 2000 with the purpose of growing specialty trees. Being a small nursery we are able to give special attention to the details required in growing quality products.